Keynote speaker Barry McGuigan is a national hero both as a result of his incredible career in boxing but also as a result of the impressive work he has done for sports, the youth and particularly boxing over the past decades. 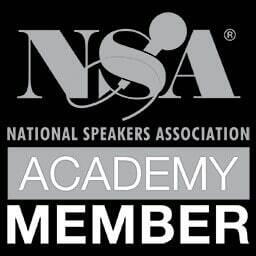 His incredible story and his experience as a commentator and presenter makes him a popular and effective keynote speaker. Our speaker Barry McGuigan will bring a unique perspective and an engaging story with a real message. Keynote speaker Barry McGuigan has been commentating and writing on boxing for the past 20 years. He has become one of the leading figures of the sport. Indisputably, Barry McGuigan was one of the best boxers of his generation. As an amateur he won a multitude of titles, at the tender age of 17 he took the gold medal at the 1978 Commonwealth Games and as a Professional he won the British, European and World Titles. On a memorable, balmy night in June 1985, a television audience of twenty million watched as McGuigan achieved his dream and became Featherweight Champion of the World by defeating Eusebio Pedroza, voted ‘Fight of the Year’ by British Boxing Board of Control. McGuigan was voted into the World Boxing Hall of Fame in 2000 and the International Boxing Hall of Fame in 2005. The inspirational speaker Barry McGuigan has been writing a successful weekly column for the Daily Mirror for over 10 years, considered to be the No1 boxing column each week. 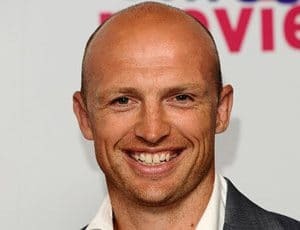 He has commentated throughout the world; in the USA for Prime Network, in Asia for Star TV, in Europe with Euro Sport and in the UK for BBC, Sky, and more. He is also President and Founder of the Professional Boxing Association (PBA), an organisation set up to protect the interests and promote education and skills development for professional boxers. 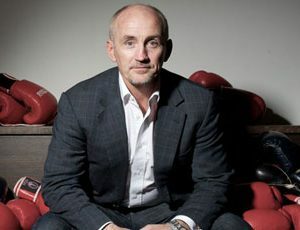 In November 2009 McGuigan launched the inaugural “Barry McGuigan Boxing Academy”. The intention of the academy is to use the skill and discipline required in boxing to promote and deliver an environment where young people can excel in their academic and sporting goals; positively encouraging students who feel disengaged to stay in or return to education and help raise standards in post 16 academic achievement. Most recently, the keynote speaker Barry McGuigan took part in the “Strictly” Christmas Special in December 2011 and has featured in BBC1’s documentary “The Hidden Side of Sport” in January 2012. Engaging and intelligent, McGuigan’s heritage and incredible career during the most difficult of circumstances make him a renowned and much sought after dinner speaker. Featherweight Champion of the World – 1985 || Voted into International Boxing Hall of Fame || Winner of ITVs ‘Hell’s Kitchen’ – 2007 || Ultimate sports Day – CBBC || Strictly Come Dancing Christmas Special 2012 || Daily Mirror Columnist || Launched inaugural Barry McGuigan Boxing Academy.